At H1 Healthcare we love a reason to party! 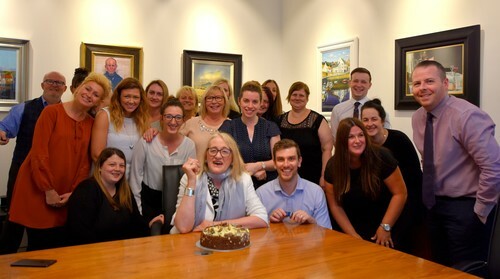 This week we had a little party in our Boardroom to celebrate our CEO, Pam Easen’s birthday. Cake with a token number of candles and lots of love. Happy Birthday Pam – one in a million!